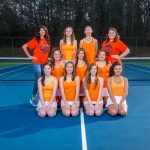 Girls Junior Varsity Tennis, Girls Varsity Tennis · Mar 14 Lady Warriors Win! 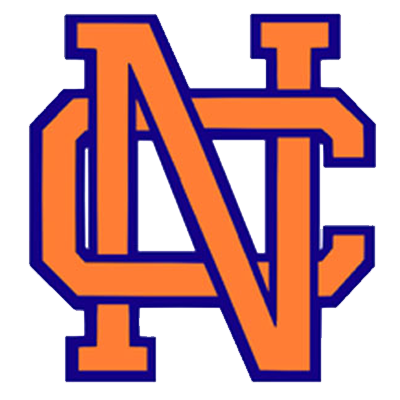 The North Cobb varsity girls tennis team won their division at the Granger Invitational Tennis Tournament this past weekend in LaGrange, GA. The girls won both matches on Friday 4-1, and defeated Brookwood in the championship match on Saturday 5-0 to become division champions. 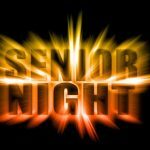 The Warriors will take on the Allatoona Buccaneers on Monday 3/7/16 starting at 4:00pm!